CHT and CHRN Certification Exam Practice Book – International ATMO, Inc. 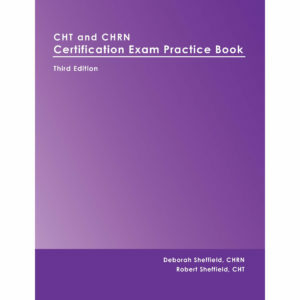 This book was created specifically to help you prepare for the Certified Hyperbaric Technologist (CHT) or Certified Hyperbaric Registered Nurse (CHRN) exam. 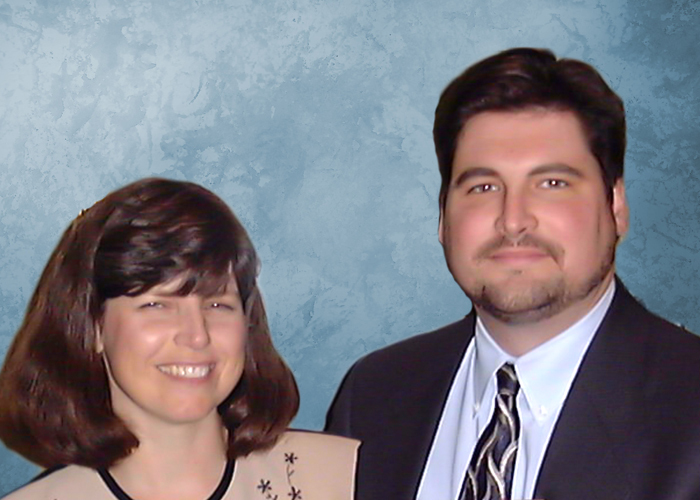 Unlike other study materials on the market, the authors are experienced in hyperbaric medicine and hold the CHT and CHRN certifications. It contains more than 450 sample questions, with the correct answer and rationale. The book teaches relevant information likely to be on the exam through question and answer format. Rationale is given for right and wrong answers; and background knowledge is given in the rationale. Also included are test-taking skills and strategies.